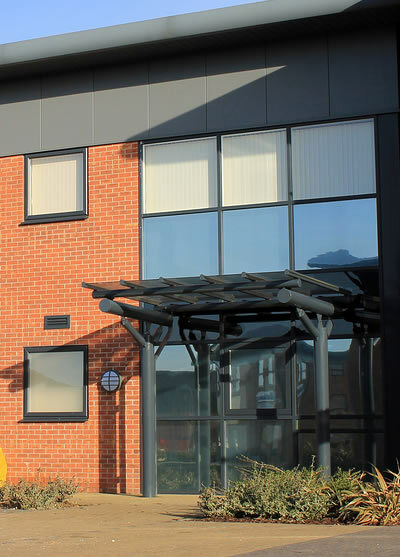 CF Facilities based in Kettering, Northamptonshire are the number one solution to your window cleaning requirements in the industrial and commercial sector. We can safely deliver a cleaning solution to windows up to 3 stories in height. With our experience we feel confident we can provide a solution to your cleaning requirements. We specialise in the following services. 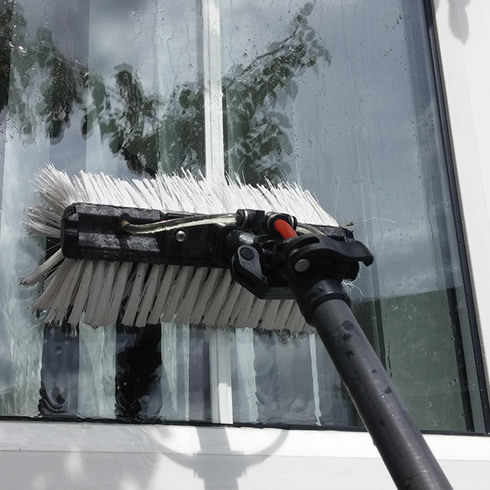 To request a commercial window cleaning quotation please complete the online request form or call 07547 335556. Why choose CF Facilities for your Office or Shop? We can provide a fixed price quotation to suit your needs. All work is carried out within current Health and Safety guidelines. By the use of modern technology we can provide a high standard of cleaning. We hold public liability insurance up to £2million for your peace of mind. For our commercial customers we can provide an invoice.